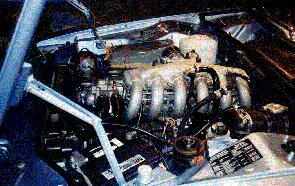 Straight 6 cylinder SOHC 12V Turbo. 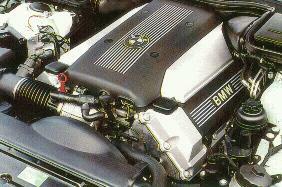 Big Six Turbo. 1984-1986. Used in post-93 E36 316i/318i, E34/39 518i. 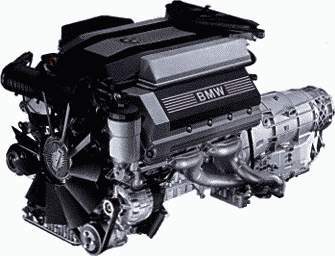 Straight 6 DOHC 24V/Straight 6 DOHC 24V with Single VANOS. 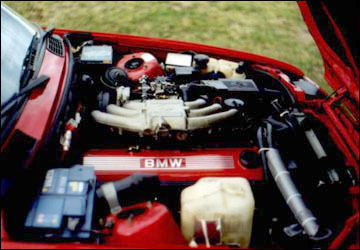 1989-1998.
as S50US. 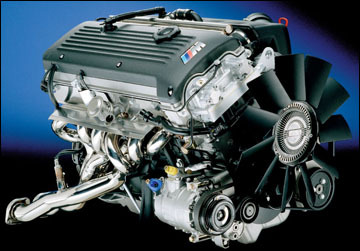 Engine shares more common parts with M50 than Euro S50, but is a motorsport engine. 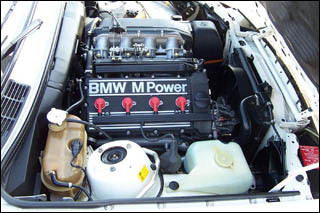 of this was used in late US E36 M3. referred to as S52US. 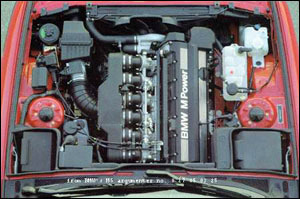 Engine shares more common parts with M52 than Euro S52, but is a motorsport engine. 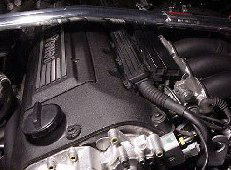 V8 DOHC 32V/V8 DOHC 32V Single VANOS. 1996-present. 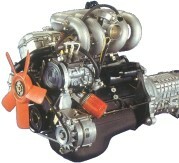 Alusil Engine block. 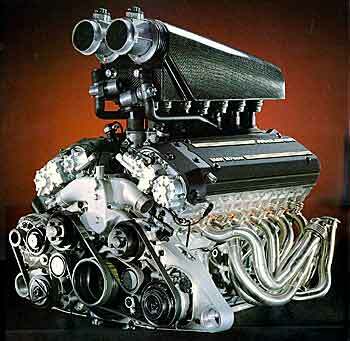 Pre 98 engines were non-VANOS. 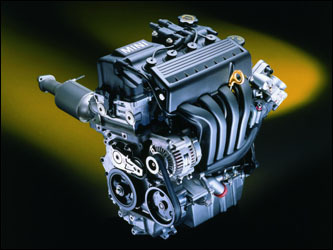 V12 SOHC 24V Single VANOS. 1995-2001. 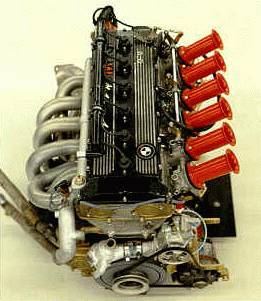 Pre 98 engines were non-VANOS. 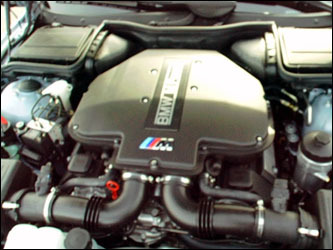 Used in the E46 M3 and the last of the Z3 M-Coupe and M-Roadster. 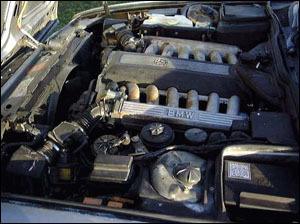 Used in E46 and E39s.